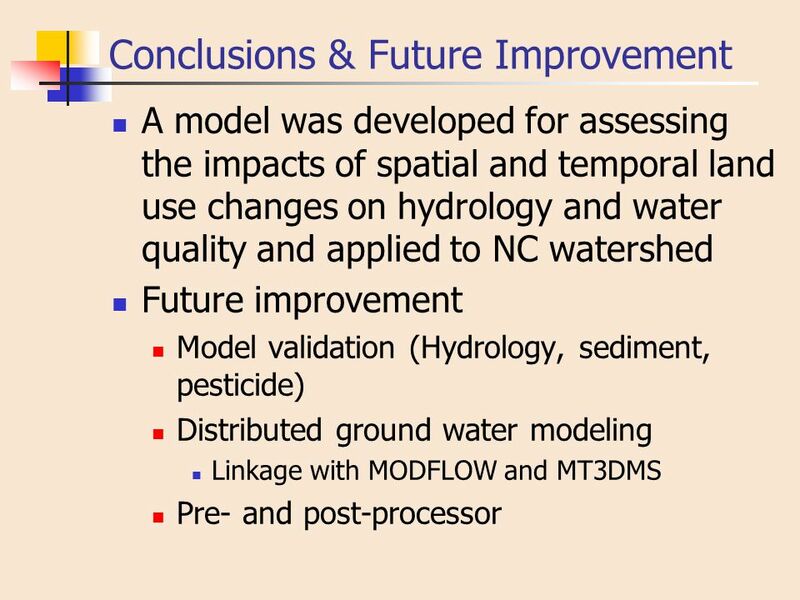 A Model for Evaluating the Impacts of Spatial and Temporal Land Use Changes on Water Quality at Watershed Scale Jae-Pil Cho and Saied Mostaghimi 07/29/2003. 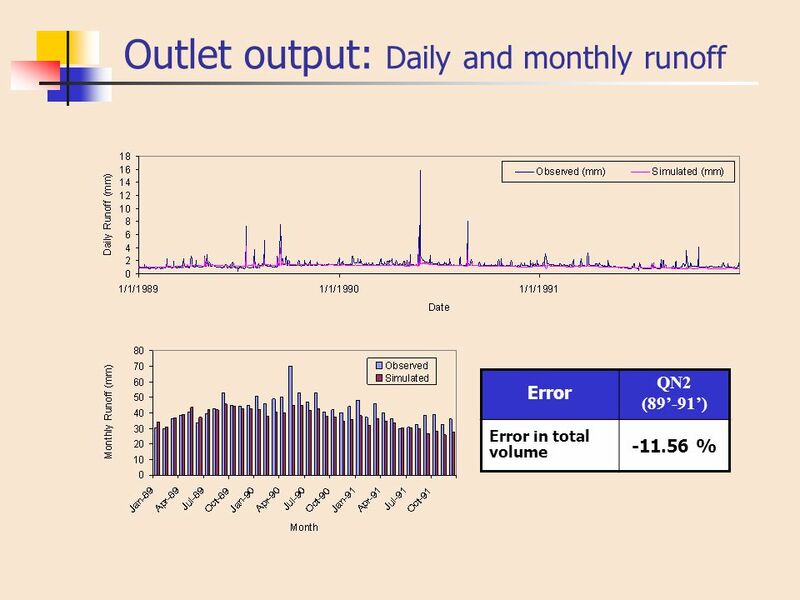 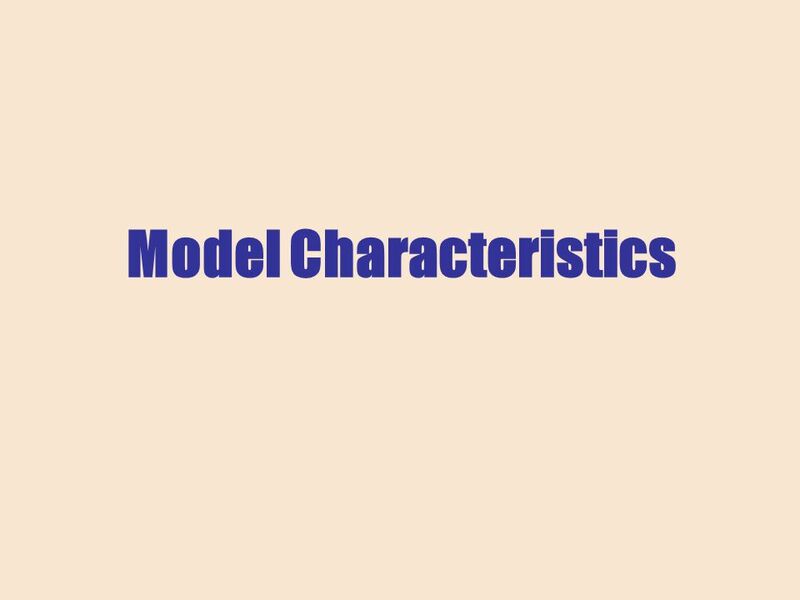 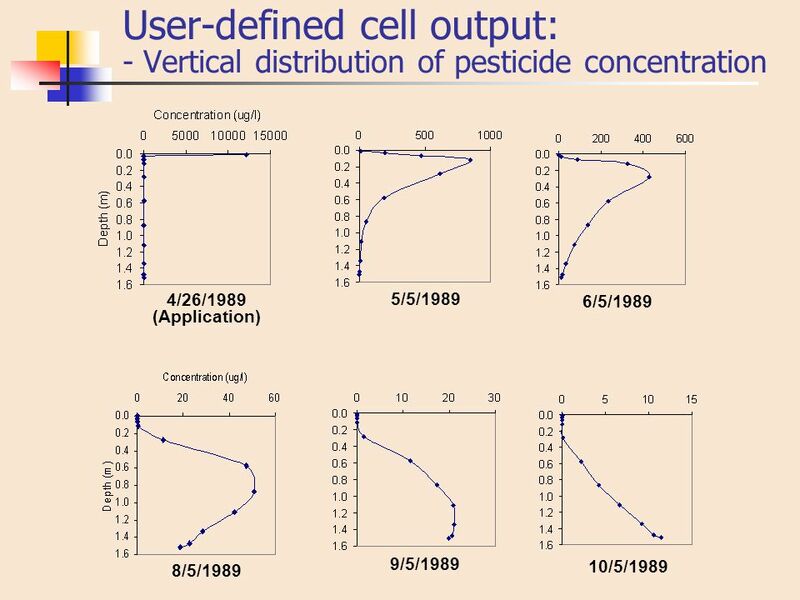 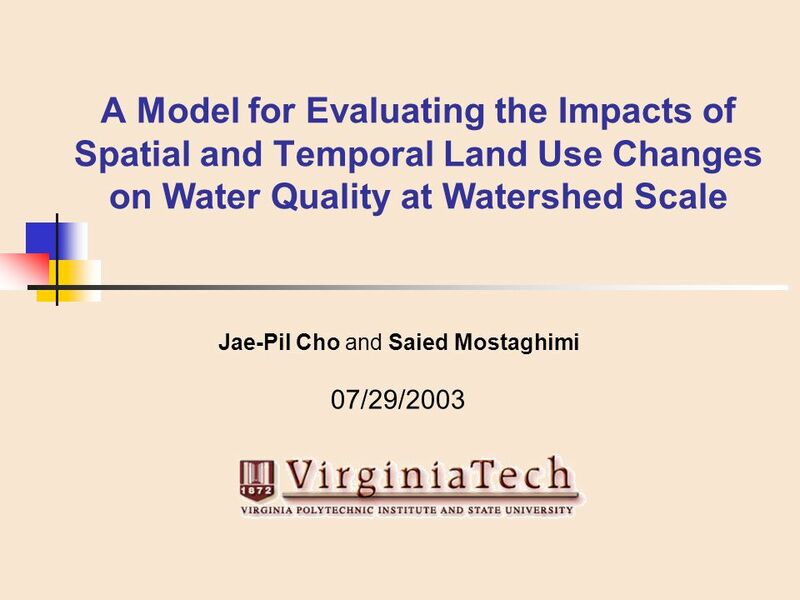 Download ppt "A Model for Evaluating the Impacts of Spatial and Temporal Land Use Changes on Water Quality at Watershed Scale Jae-Pil Cho and Saied Mostaghimi 07/29/2003." 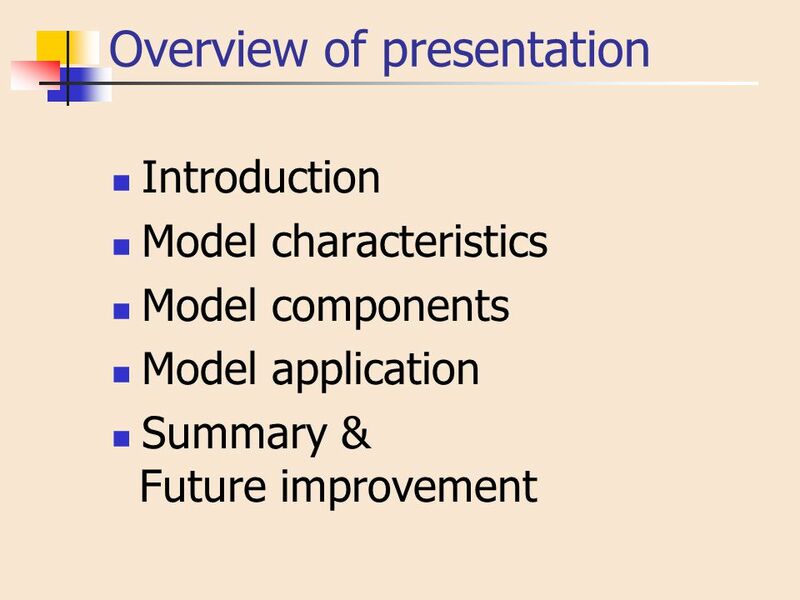 Surface Water Quantity Model Development Connely Baldwin USU. 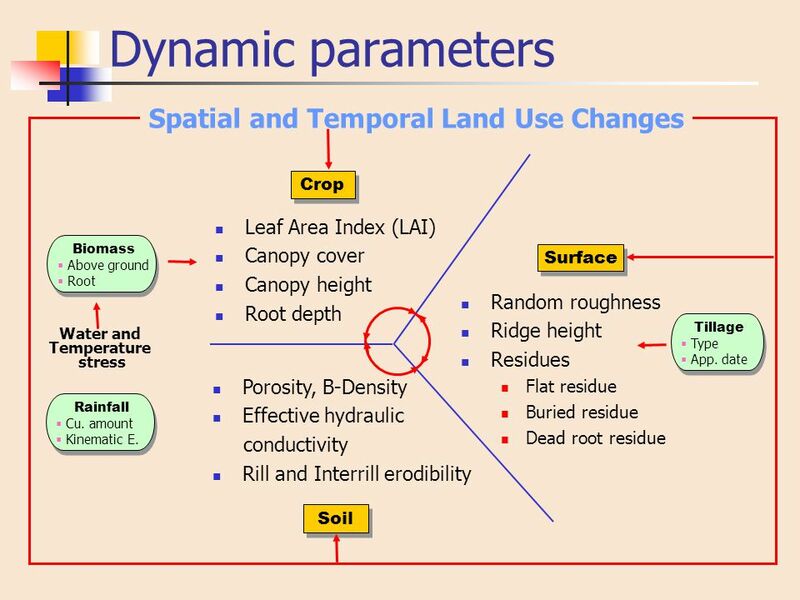 Soil Erosion Estimation TSM 352 Land and Water Management Systems. 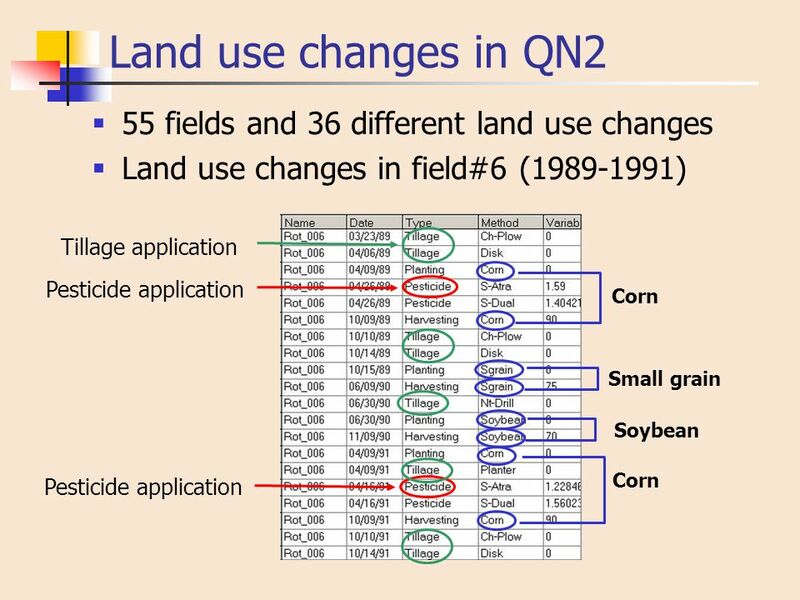 ©2003 Institute of Water Research, all rights reserved Water Quality Modeling for Ecological Services under Cropping and Grazing Systems Da Ouyang Jon. 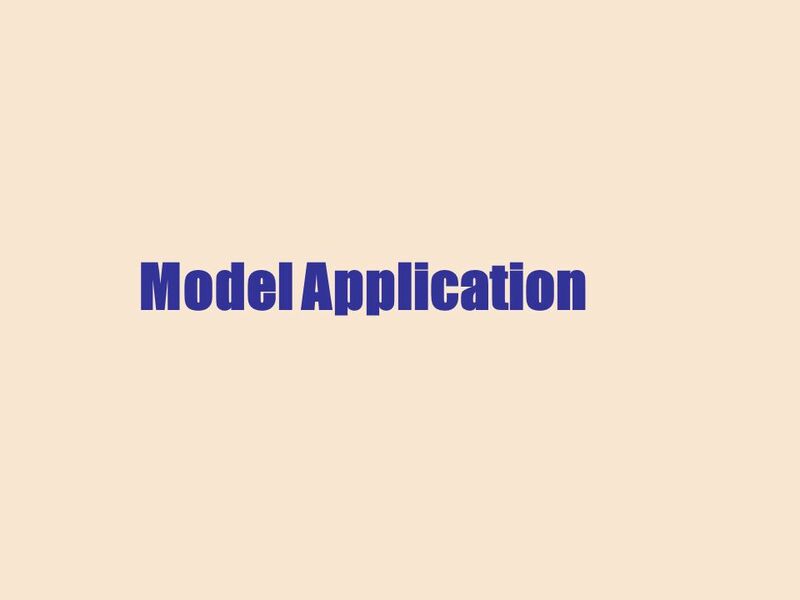 z = -50 cm, ψ = -100 cm, h = z + ψ = -50cm cm = -150 cm Which direction will water flow? 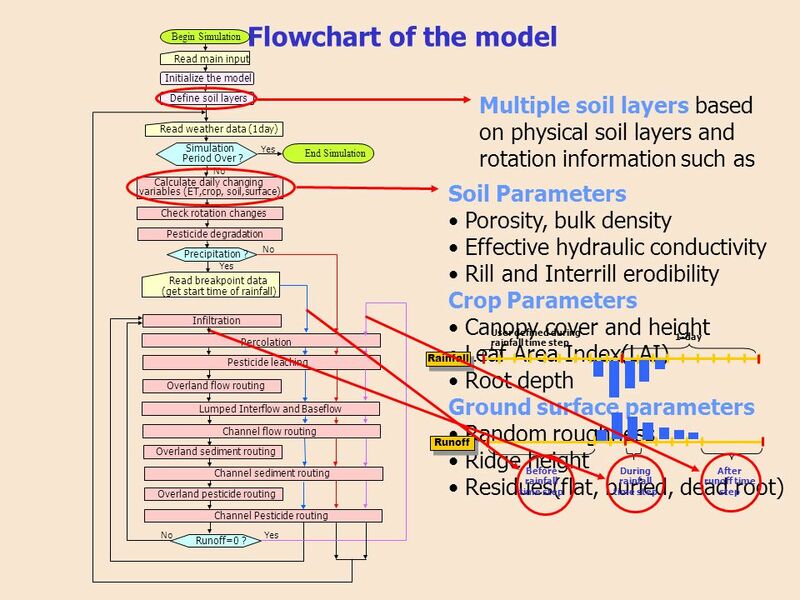 25 cm define z = 0 at soil surface h = z + ψ = cm. 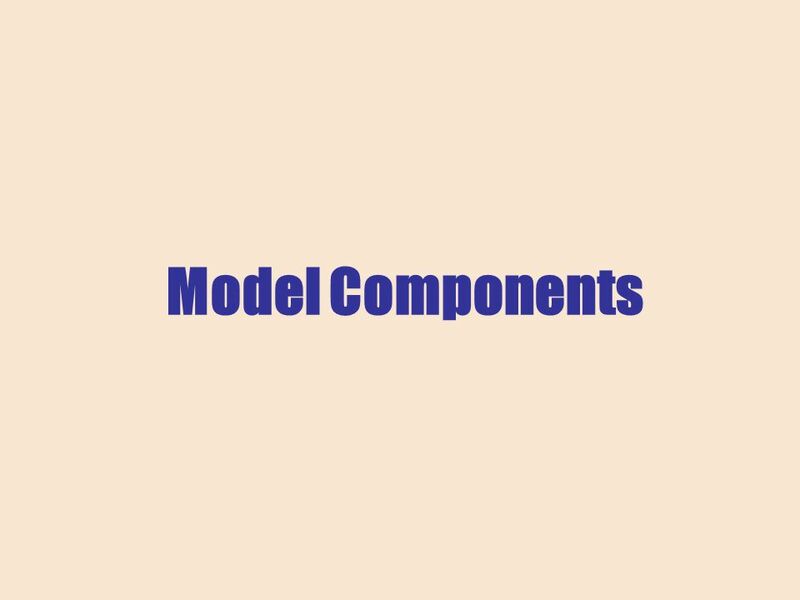 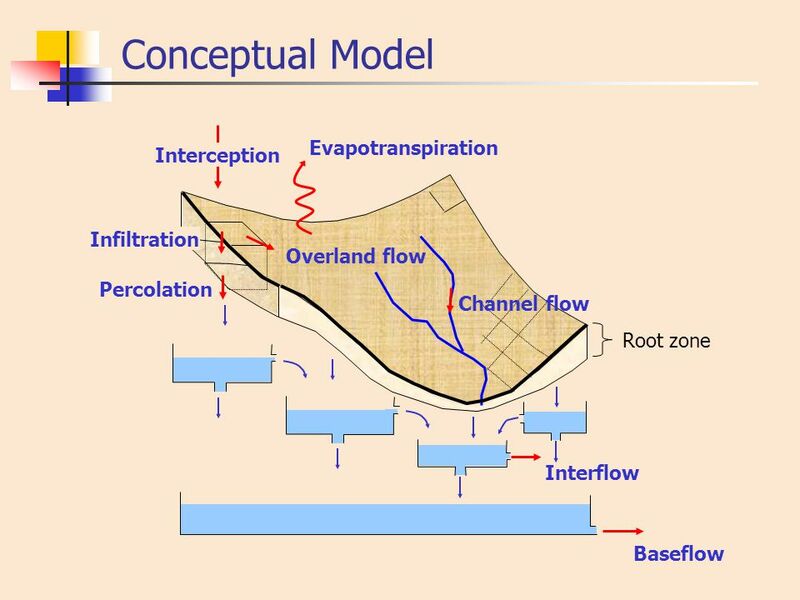 Development of DRAIN-WARMF Model to Simulate Water Flow & Nitrogen Transport From an Agricultural Watershed: “ Subsurface Flow Component” Shadi Dayyani. 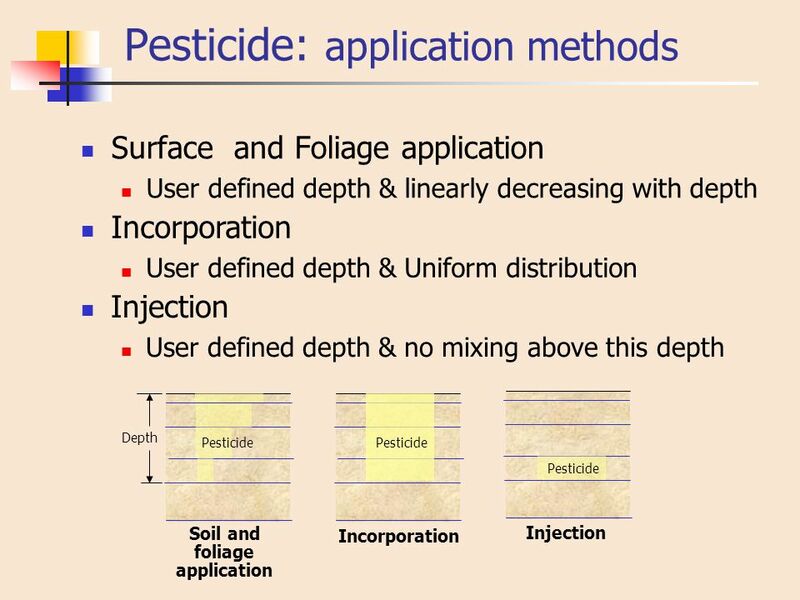 Introduction The agricultural practice of field tillage has dramatic effects on surface hydrologic properties, significantly altering the processes of. 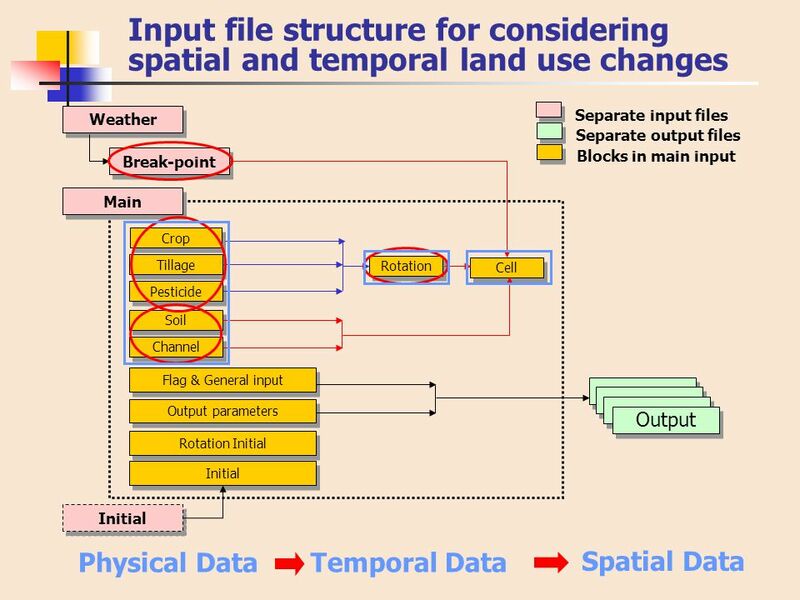 Conservation Effects Assessment Project (CEAP) Measuring the Environmental Benefits of Conservation Managing the Agricultural Landscape for Environmental. 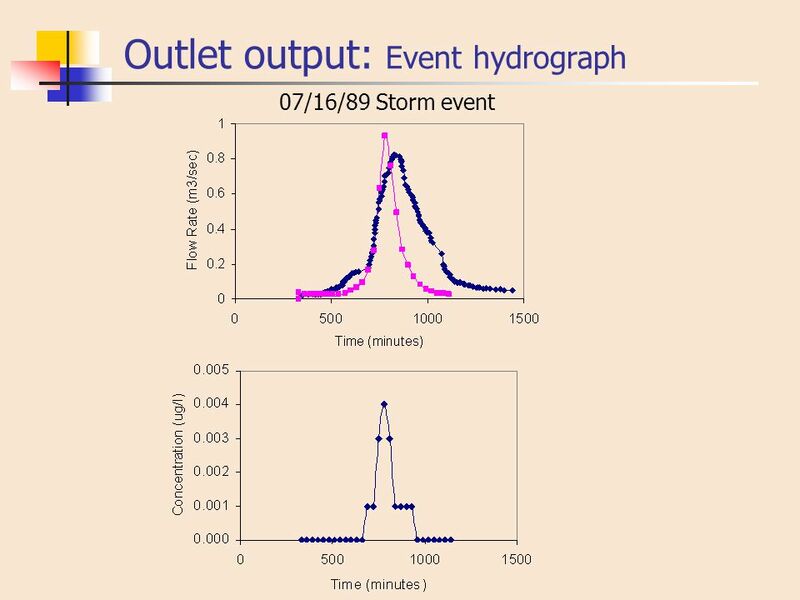 October 5, 2005, The 4th IAHR Symposium on River, Coastal and Estuarine Morphodynamics Field Observation and WEPP Application for Sediment Yield in an. 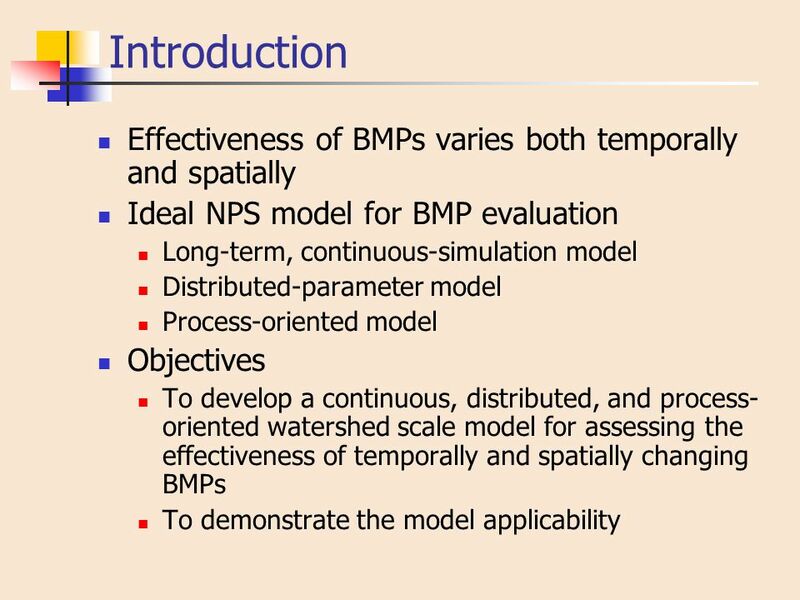 Some of my current research: Modeling sediment delivery on a daily basis for meso-scale catchments: a new tool: LAPSUS-D By: Saskia Keesstra and Arnaud. 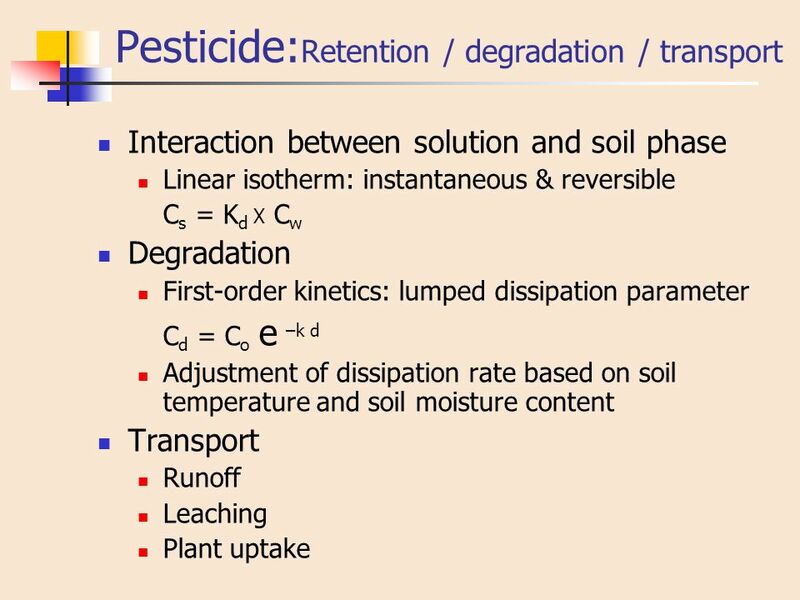 Soil and the Hydrologic Cycle Read Ch 6 Brady and Weil Quiz 6 on Monday, Oct. 15. 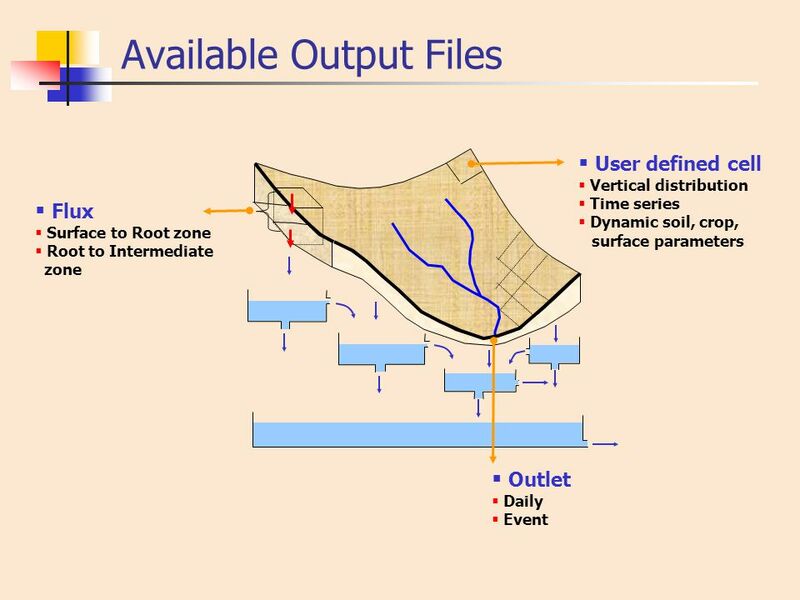 Surface Water Simulation Group. 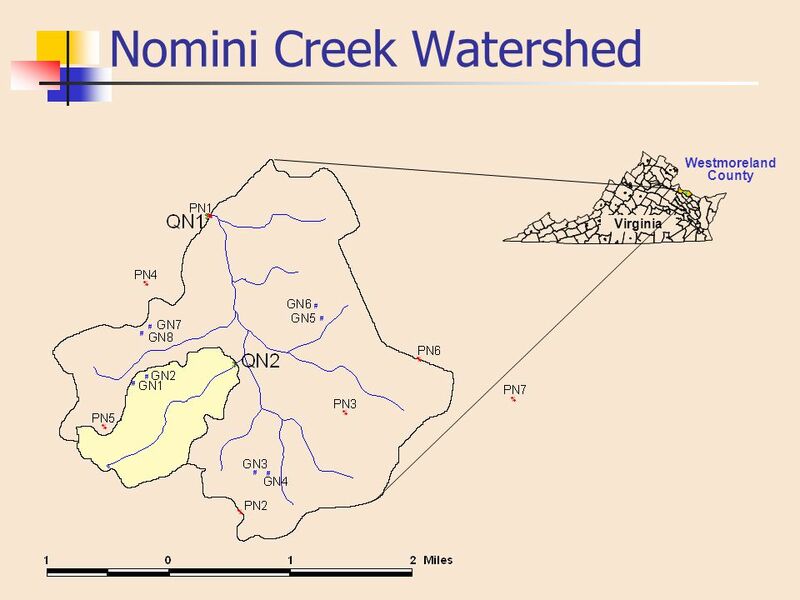 Comprehensive watershed scale model developed and supported by the USDA-ARS capable of simulating surface and groundwater. 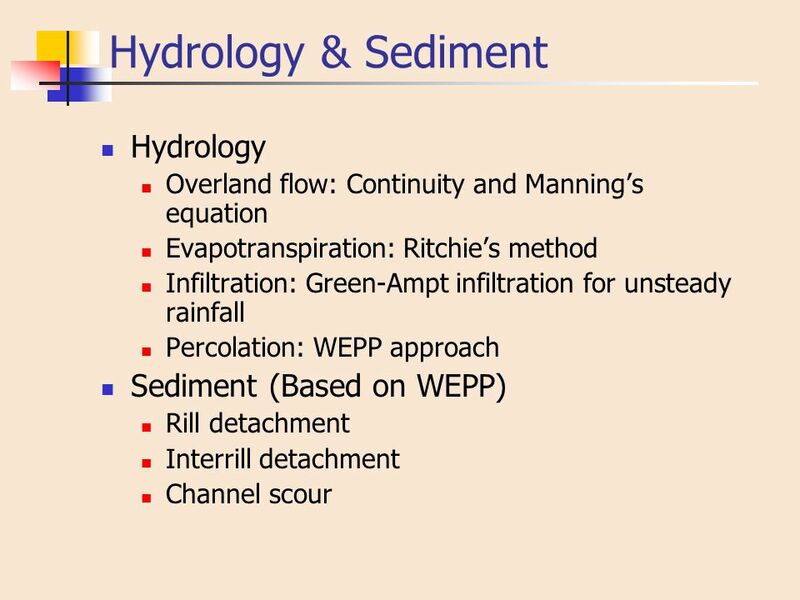 Hydrology and Water Resources Civil and Environmental Engineering Dept. 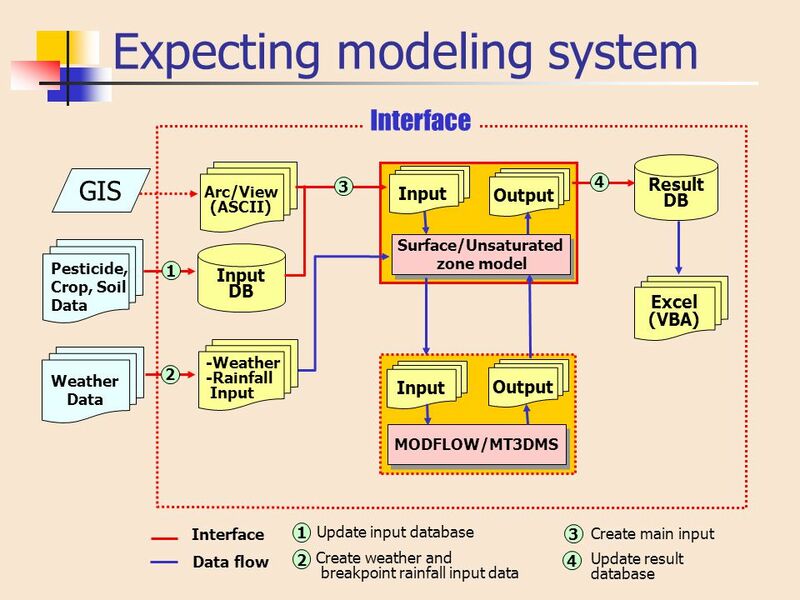 Physically-based Distributed Hydrologic Modeling. 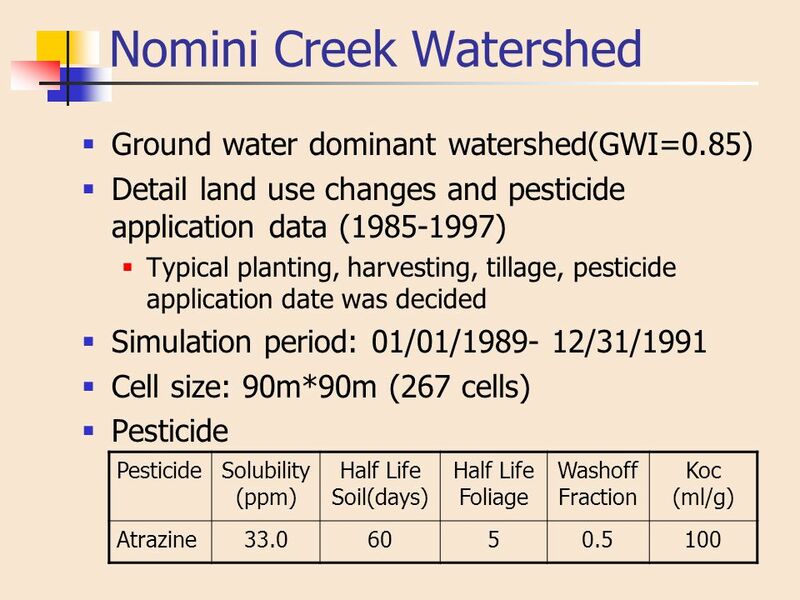 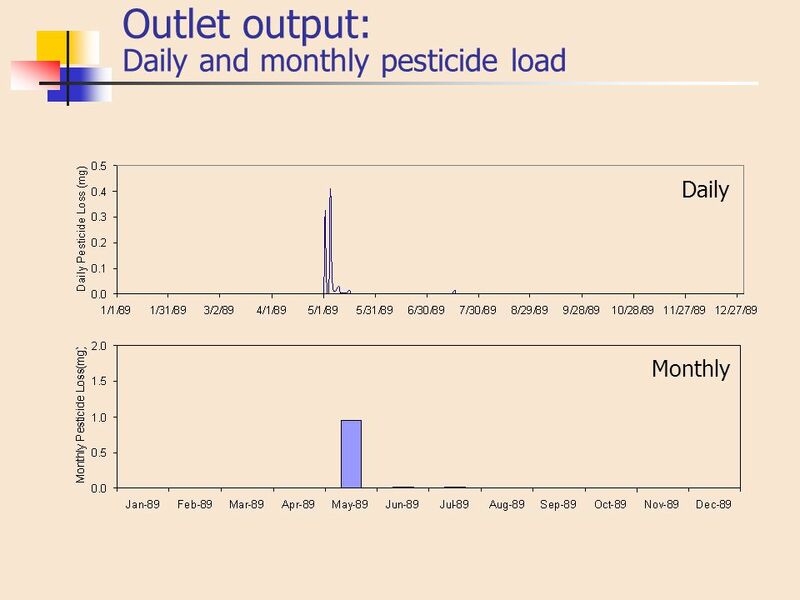 VIC: large-scale land surface hydrology ColSim: reservoir operations CropSyst: cropping systems.